Any Beatles fan might rightfully cringe if they were told that someone was going to do a remake of any Beatles record let alone ‘Sgt. Pepper’s Lonely Hearts Club Band’, arguably one of the greatest albums of all-time in any genre. How could anybody even come close to matching such musical genius?! Through the years the Easy Star All Stars have put forth their own reggae interpretation of Pink Floyd’s ‘Dark Side of the Moon’ and Radiohead’s ‘O.K. Computer’ to critical acclaim and to the delight of reggae aficionados throughout the world. Those are two extremely difficult albums to try and replicate. However, one thing that reggae artists and bands have never been afraid of is the cover song. In fact, often times the reggae cover version of a track ends up being on the same level as the original, if not even a little bit better. There’s just something about the vibe of reggae music that lends itself to almost any tune imaginable. What is truly remarkable about Easy Star’s projects is that they managed to make them their own while maintaining the integrity and the feel of the originals. That is talent! Easy Star All-Stars have now done the unthinkable with their latest effort ‘Easy Star’s Lonely Hearts Dub Band’, a bold, yet unsurprising choice considering their aforementioned albums. As you would expect, the album is put together exactly the way the Beatles put together Sgt. Pepper’s. The title track by Junior Jazz flows flawlessly into Luciano’s magnificent version of With a Little Help From My Friends. Ringo should be proud of ‘Jah Messenger’! Veteran crooner Frankie Paul’s interpretation of Lucy in the Sky With Diamonds is exceptional. Roots Harmony trio The Mighty Diamonds ably handle Getting Better while the timeless and ever- talented Max Romeo impresses on Fixing a Hole. Kirsty Rock does an admirable job on an upbeat version of the emotional She’s Leaving Home. Rankin’ Roger takes Being For the Benefit of Mr. Kite and makes it all his own, adding a wicked chat that beautifully compliments the original instrumental interludes of the song. It is arguably one of the most impressive songs in the Beatle’s catalog and Rankin’ Roger definitely does it justice. Matisyahu was a nice choice for George Harrison’s Within You Without You. His style and voice are a perfect fit. Sugar Minott’s sweet vocals are as good as ever on the fun and simplistic When I’m Sixty-Four. Third World’s Bunny Rugs is in fine form on Lovely Rita. The legendary Daddy U-Roy is featured also and impresses with his usual toasting prowess. The iconic Steel Pulse showcases their unending talents on Good Morning Good Morning. A Day In The Life closes the set. Michael Rose, of Black Uhuru fame, does not disappoint. In fact, he offers one of the highlights of the record. Menny More assists with McCartney’s part and comes up with one of the greatest moments of the album. He chats: “Woke up… Got outta bed….Dragged my fingers through my dreads.” Vintage! 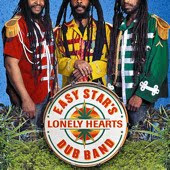 ‘Easy Star’s Lonely Hearts Dub Band’ is an absolute classic! The music and other subtleties of the album are spot on. 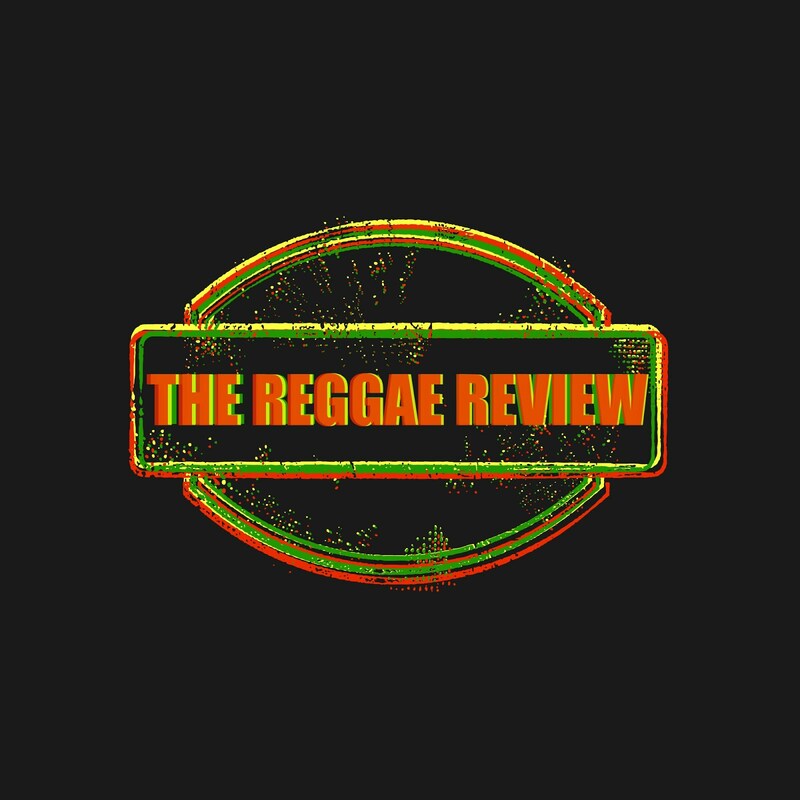 The Artists included are a veritable cornucopia of reggae talent. No music collection is complete without this album. The Easy Star All Stars have done it again, and will no doubt continue the trend long into the future! What’s Next? Bob Dylan’s ‘Blood on the Tracks”? “The White Album”? We’ll just have to wait and see. Whatever it is, rest assured, it will be world-class! Play on Easy Star…Play on! CLICK BELOW TO LISTEN OR BUY!